A fluid-grid web site is built using the PHP framework and has the same incredible functionality. The advantage of a fluid-grid web site is that it will dynamically change appearance depending on the type of device being used to view it. A standard web site is normally built to suit a desktop or a laptop computer and may not present well when viewed in other devices such as a tablet or a mobile phone. With fluid-grid it is more expensive because we need to build 3 versions of every page and the coding automatically pulls out the right page for the viewer. 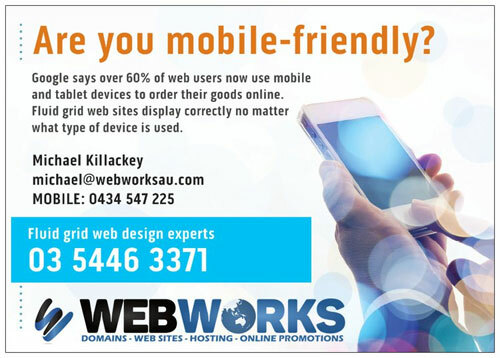 Now that mobile phones and tablets are just as popular as the good old computer it pays to have a site that will work for everyone. Some search engines will push you out in ranking if your site is not mobile compatible. A 5 page fluid-grid site will set you back about $3000 + GST.